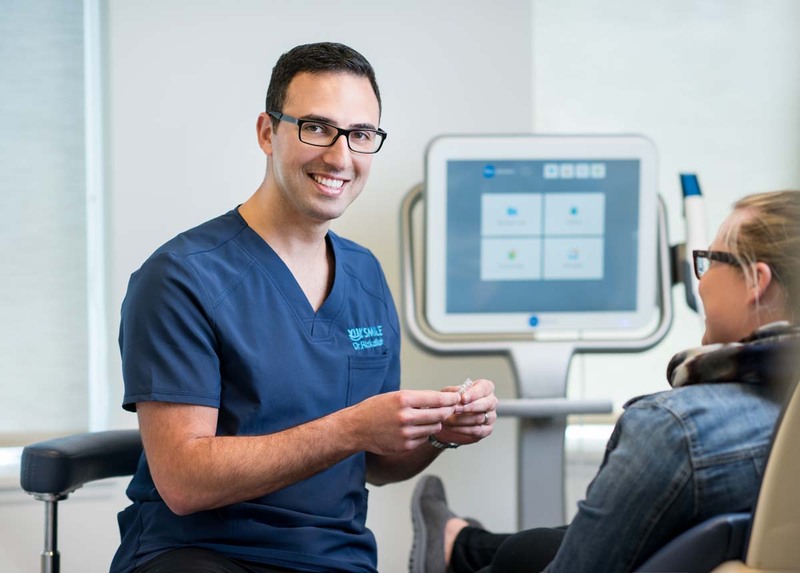 Invisalign aligns your teeth using a series of removable and almost invisible aligners, custom made to your teeth to ensure your comfort. 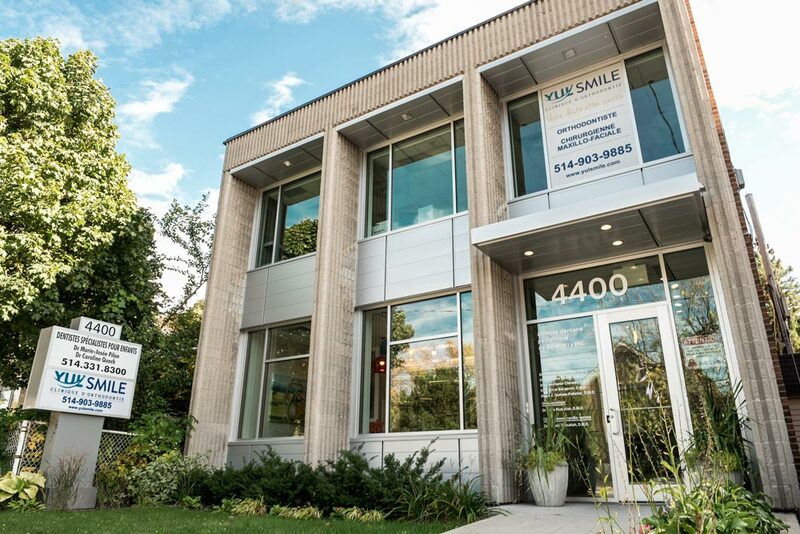 The Yulsmile orthodontic clinic distinguishes itself by its friendly environment and state-of-the-art treatments. 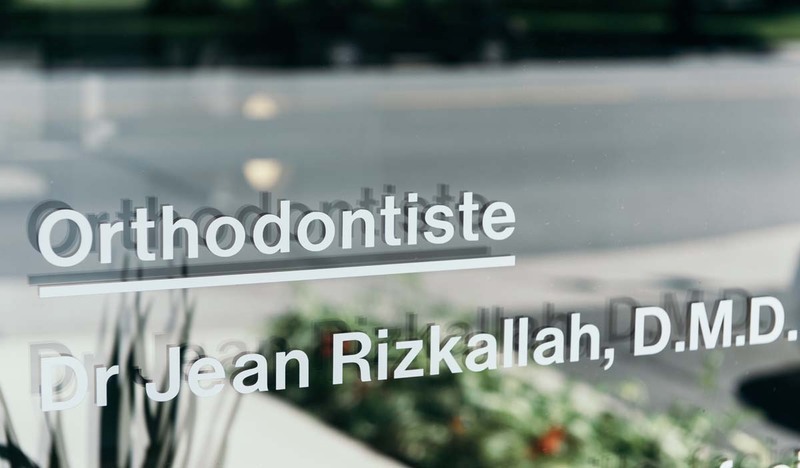 Our professional team offers you a personalized service and is attentive to your needs. 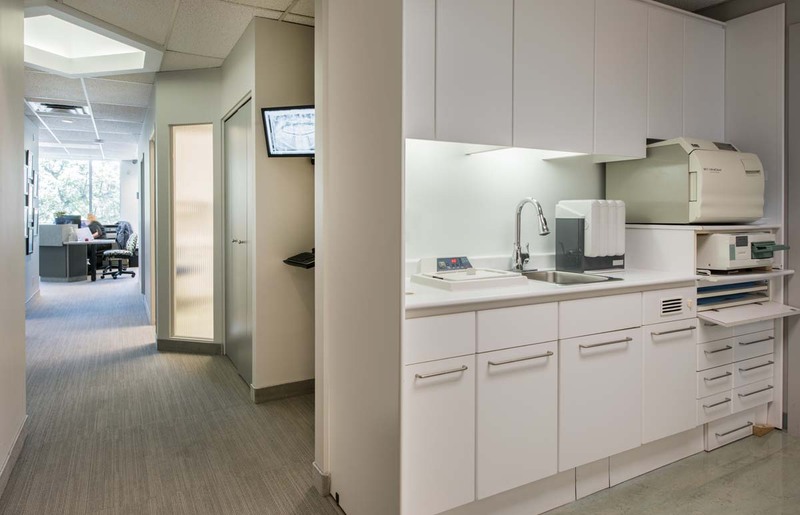 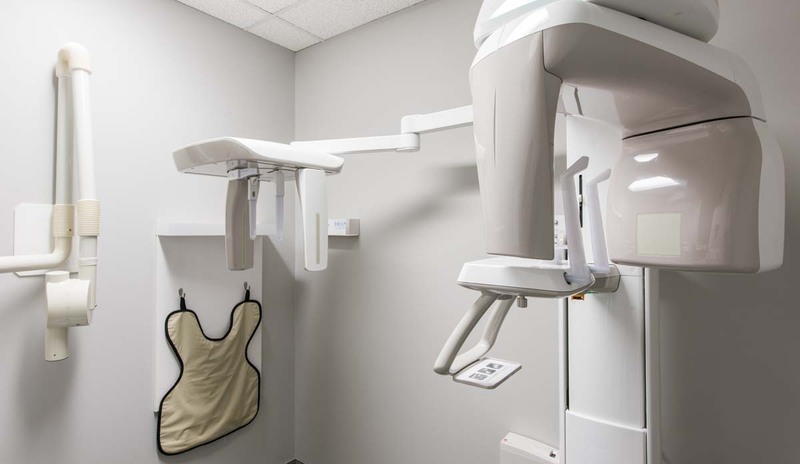 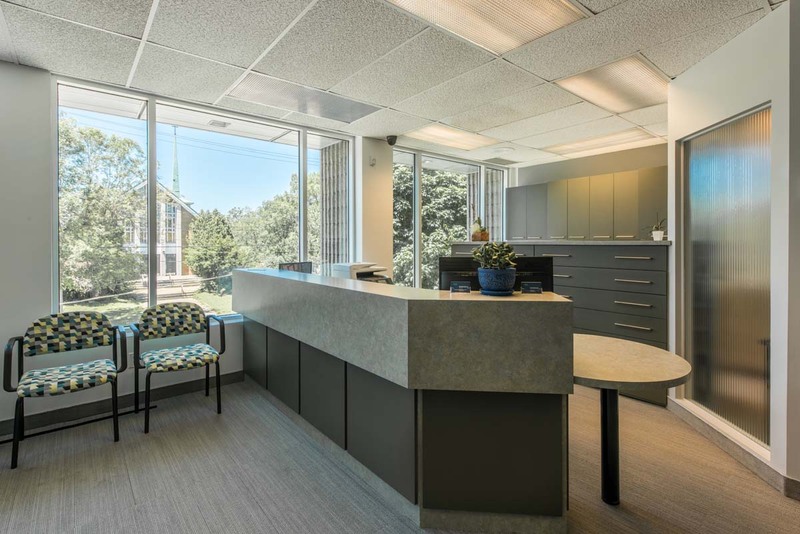 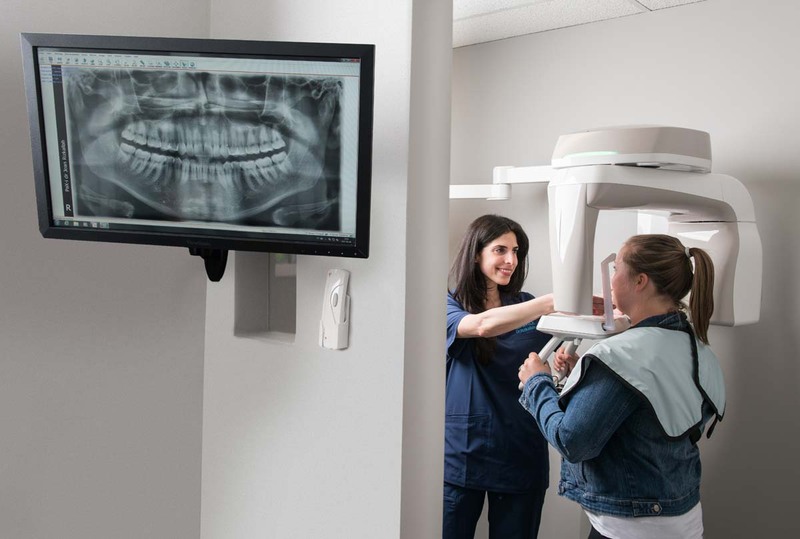 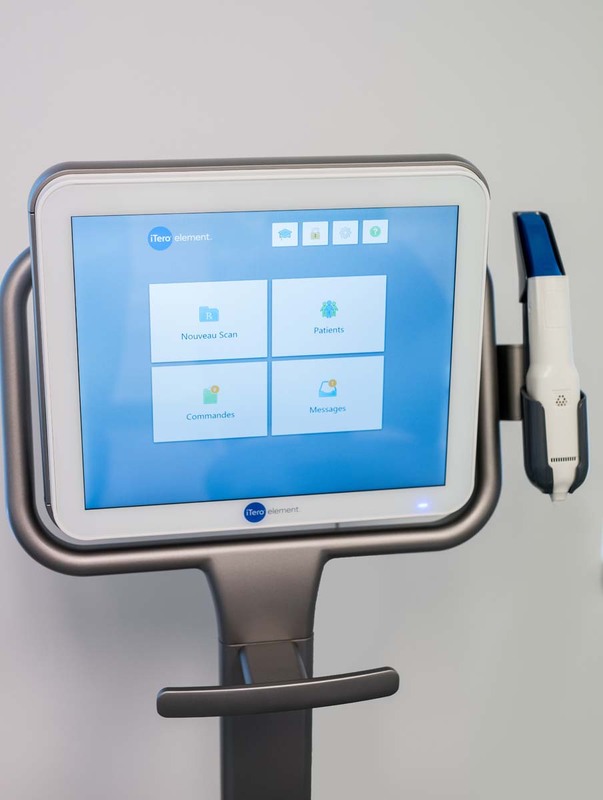 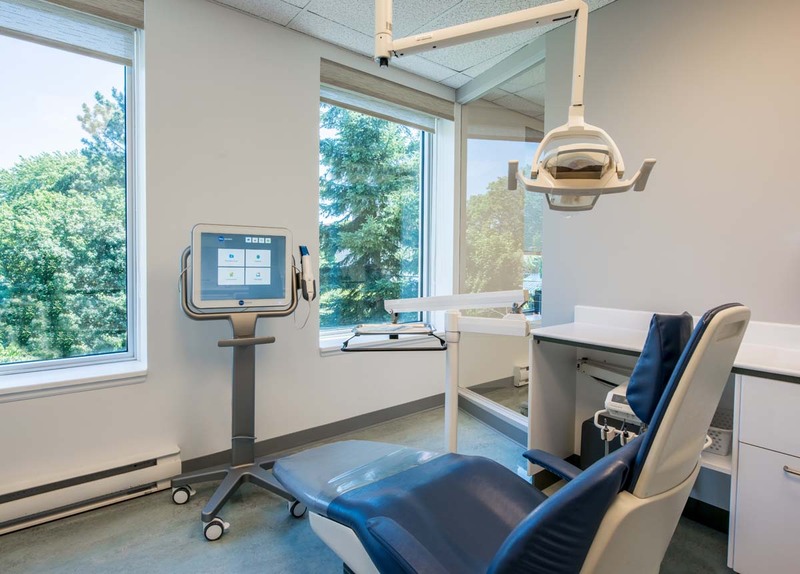 At Yulsmile, you will find a team that specializes in orthodontics and maxillofacial surgery. 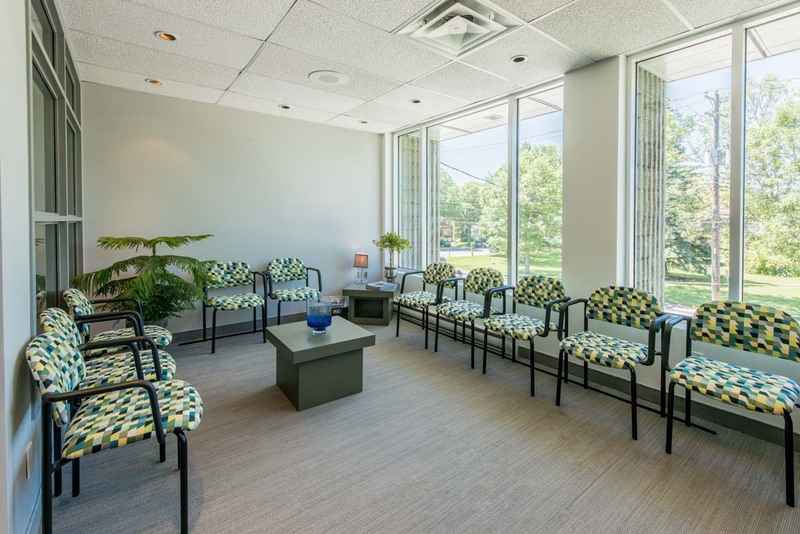 We offer high-quality treatments with state-of-the-art technologies in a welcoming environment along with a personalized service. 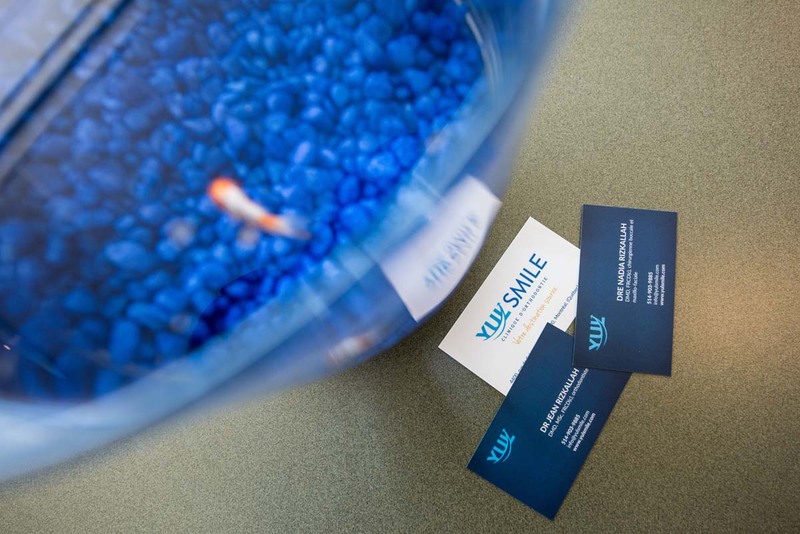 Our priority is to ensure that your needs and expectations are met for you are Yulsmile’s main motivation. 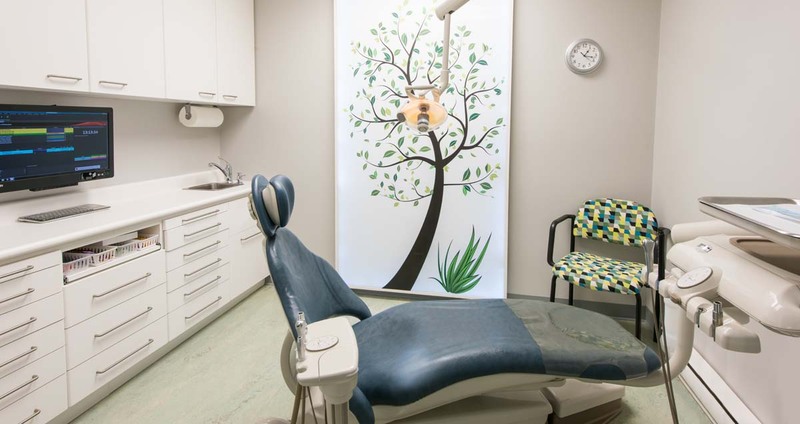 Beyond being the smile destination, Yulsmile prioritizes a humane and respectful approach.